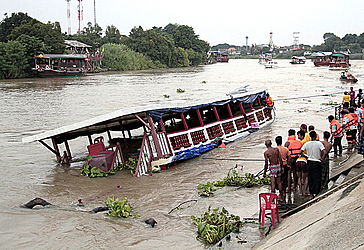 BANGKOK (AP) — At least 13 people were killed Sunday when a double-decker passenger boat carrying more than 100 people capsized in a river north of Bangkok, Thai media reported. More than 30 people were hospitalized with injuries, but an unknown number were still missing after the accident, which occurred when the boat was involved in a collision Sunday afternoon while transporting passengers along the Chao Phraya river in Ayutthaya province, 80 kilometers (50 miles) north of Bangkok. It was not immediately clear what the boat had collided with. 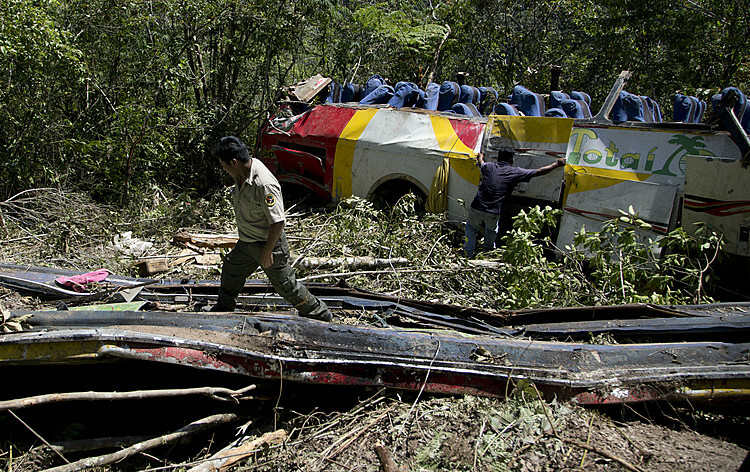 TV Channel 7 and other media cited rescue workers as saying that 13 people were killed. Police Col. Surapong Thampitak told television broadcaster ThaiPBS that the passengers were Thai Muslims traveling to a religious ceremony. ThaiPBS quoted Harbor Department official Surasak Sansombat as saying that the boat's listed capacity was 50 passengers, and that it probably capsized from overloading and because there was a strong current in the river at the time. 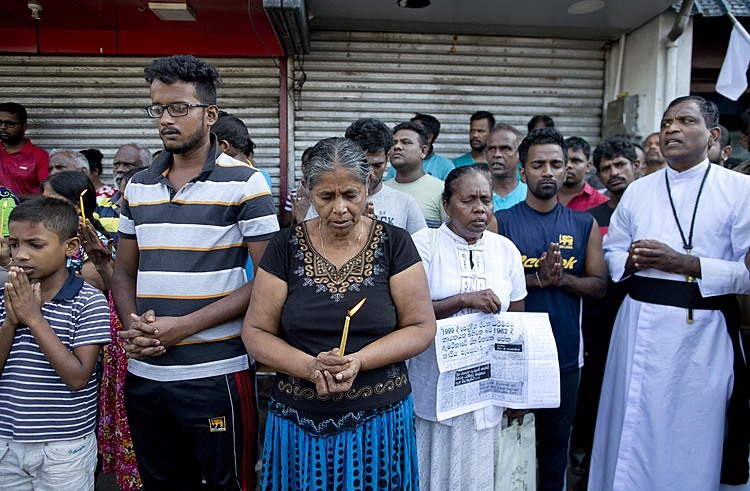 No foreigners were reported to be among the victims of the accident. Rescue efforts were continuing Sunday evening, but were being hampered by rain and darkness.